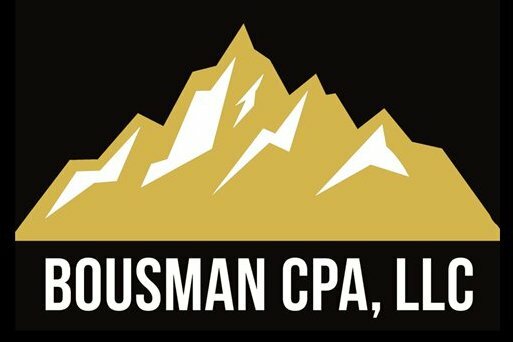 Bousman, CPA, LLC is a Certified Public Accounting firm providing professional expertise and personalized, unparalleded client care. Offered are a myriad of income tax and accounting solutions for businesses and individuals including customized income tax planning & preparation, business consulting, bookkeeping, payroll services, IRS resolution, and QuickBooks assistance. Please stop by suite 204 of the Summit Building in Pinedale, Wyoming, email tanya@bousmancpa.com, or call 307-367-4465 for a free initial consultation.